I would really like to get back to writing some blog posts centered around the things that started it all: books. I've tried a lot of different things in the past, including Book Reviews, What I'm Reading Wednesdays, and 6 Word Book Reviews. None of those posts have really worked for me. I really struggle to write and read book reviews, and I stopped posting on Wednesday. What I'm Reading Thursday just doesn't have that nice ring to it. So instead, I decided to just give a few recommendations at the beginning or end of every month. So without further ado, here are some of the five star books I read in January. For seventeen-year-old Janie, getting sucked into other people's dreams is getting old. 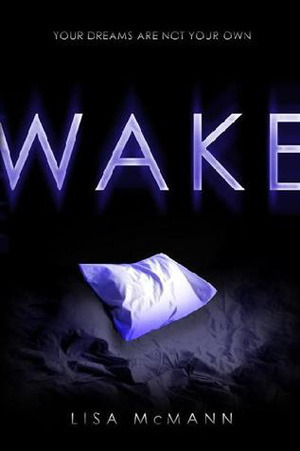 I found Wake original. I really loved Janie. I've said it before, but I'm really a huge fan of the tortured hero. And Cabel, the boy? Together, the pair are about as tortured as you get in what I would call Urban Fantasy. Definitely worth the read and its five stars. Connor and Lev are on the run after the destruction of the Graveyard, the last safe haven for AWOL Unwinds. But for the first time, they&rsquo;re not just running away from something. This time, they&rsquo;re running toward answers, in the form of a woman Proactive Citizenry has tried to erase from history itself. If they can find her, and learn why the shadowy figures behind unwinding are so afraid of her, they may discover the key to bringing down unwinding forever. 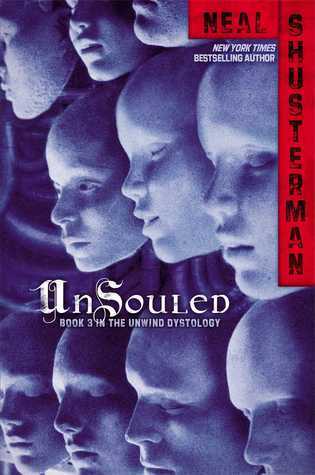 I have been a fan of this series since its start with Unwind. It's a powerful story. As a teen growing up in a world that I feel is devaluing human life more and more, this book speaks to me. I highly recommend it to anyone 15 and older. I love how this book uses the dystopian genre to explore our world today. It's a very powerful and thought provoking read. This is exactly my kind of book. It's got magic and weapons, court and intrigue. I read it in two days, staying up until 1:00 AM and the waking up at 8:00 AM and diving right back into it. 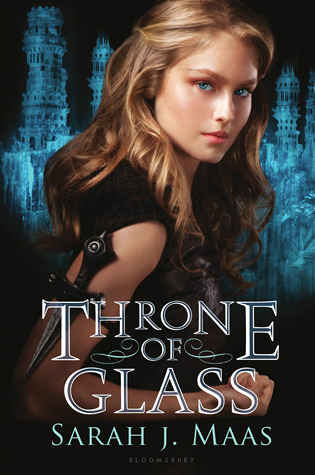 As much as I loved Rae Carson's Girl of Fire and Thorns, I think I liked Throne of Glass even more. I loved the main character so much more than Elsa of Fire and Thorns. I highly recommend this book to lovers of high fantasy books like Poison Study by Maria V. Snyder, Crown and Court Duel by Sherwood Smith, Girl of Fire and Thorns by Rae Carson, or Soulbound by Heather Brewer. And that wraps up my recommendations of the books I read in January. What were the best books you read in January? Have you read any of my five star books? What did you think of them? Is Throne of Glass in a series or a stand alone?